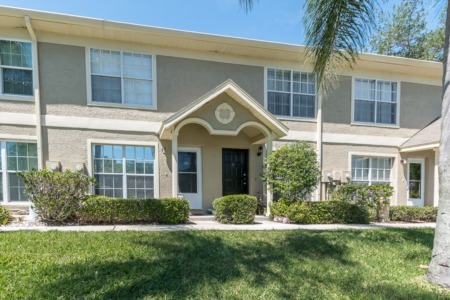 Homestead Woods, a community of moderately sized single family homes, offers a comprehensive living experience complete with the basic amenities and features one would expect in mid-range priced homes in the Palm Harbor area, plus more! These 2 to 3 bedroom homes have around 1500 sq ft give or take, but all have floor plans that make the interior look spacious and welcoming. Some of the features found in the homes include, but are not limited to: pools with enclosed lanais, waterfront views of the neighborhood pond, large backyards, fireplaces, cathedral ceilings, and more depending on the specific home and floor plan. 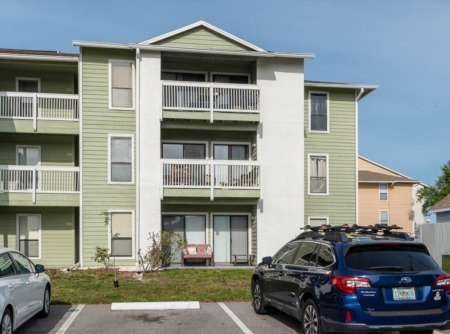 Homestead Woods is located right in the heart of Palm Harbor, just minutes away from Ozona and the Gulf of Mexico, while also being convenient to the bigger cities like Tampa and St. Pete. Settling into a home in this neighborhood would allow you to live the Florida lifestyle to its fullest - so contact one of our agents today and we'll help you buy one in no time! Selling your Home in Homestead Woods? Lipply Real Estate is ready for the job. We are a Real Estate Team based in the Palm Harbor Area and have had many successful sales throughout the years. Our team works hards with clients to help them get the most out of a possible sale of your home. Call us today to get started or enter your contact information into the form below.